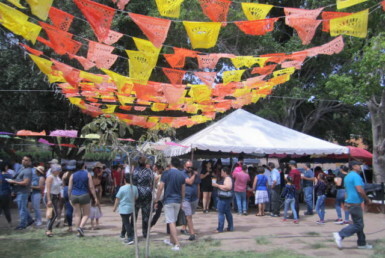 The second annual Open Studios Tour was the weekend of February 9th and 10th, 2013, from 10 a.m. to 4 p.m. 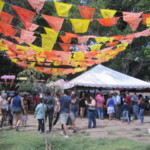 It was a benefit for the Artists of the Ajijic Society for the Arts and the Children’s Art Program at the Lake Chapala Society. The locations of the studios were given out in a booklet form along with photos of artwork done by the different artists. Cost was only 50 pesos for two people. 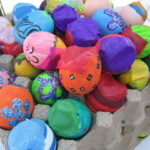 The work ranged from textile, jewelery, paintings , photography, weaving, to ceramic sculptures. All high quality work. 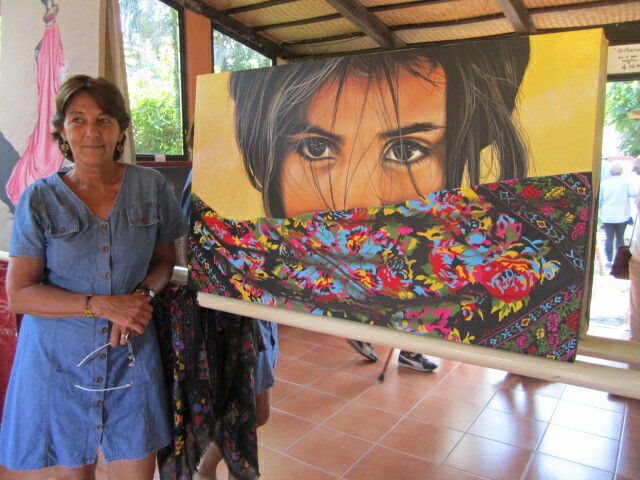 A table was set up at Johanna’s Restaurant for the work that was done in the Children’s Art Classes at the Lake Chapala Society. 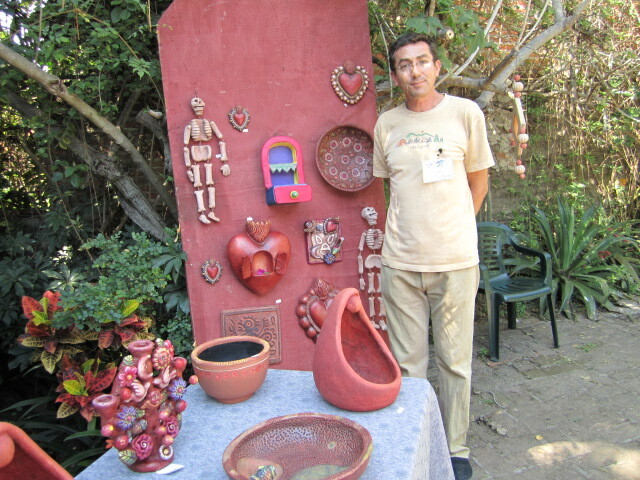 Several other artists also had displays in their garden. 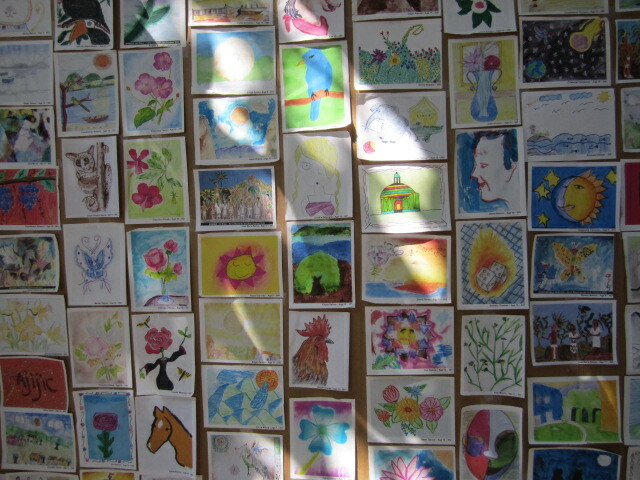 Unfortunately, I didn’t get good photos because of the bright sunshine. This is a good place to apologize to all the wonderful artists that I didn’t photograph and put into this article. I only have a limited space to work with and there were over seventy artists and twenty locations. I didn’t have time to get to all of them. So, please forgive me if I didn’t get you in this article. 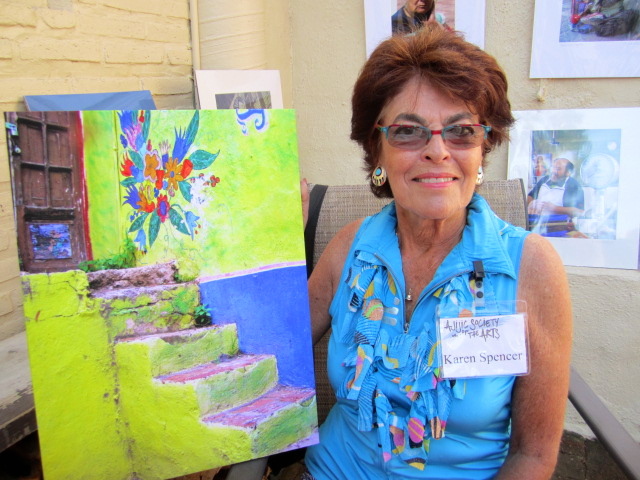 Karen Spencer had her work displayed at Donato Guerra #3. She is a photographer. Her contact information is: karen@spencer.com Phone 766-1537. Check out her website: karenography.com There are many lovely photographs on that site. 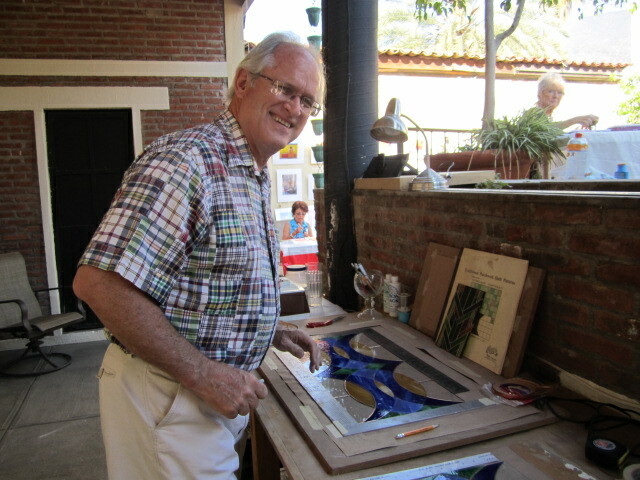 Stained Glass Artist, Kenneth Caldwell was also at Donato Guerra #3. He was working on a new piece during the show. He can be reached at: kcmagineering@gmail.com or call him at: 766-0443. I got distracted from my interviews when I heard a loud splash behind me. 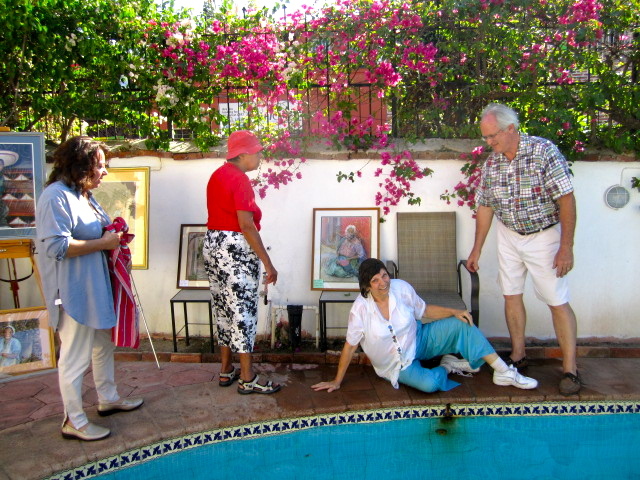 I looked around and the artists were pulling my friend Shirley out of the pool. She just learned a hard lesson. NEVER walk and do something else at the same time. She was taking photos and walked right into the pool. Fortunately, nothing was hurt and I hope her camera survived it. I don’t think I would have been smiling if I had been the one soaking wet. Barbara Passarello was also displaying her work at Donato Guerro #3. 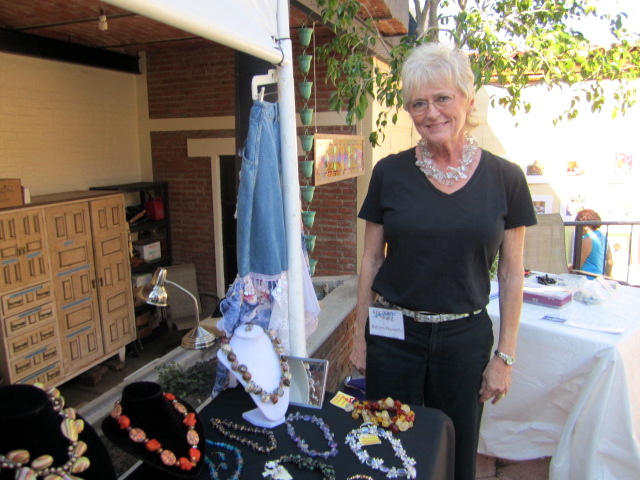 She makes jewelery and wearable art. 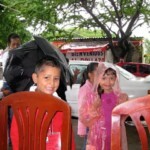 She can be reached at barbaramilagros@yahoo.com or phone her at: 766-1915. Check out the beautiful necklace she is wearing in this photo. 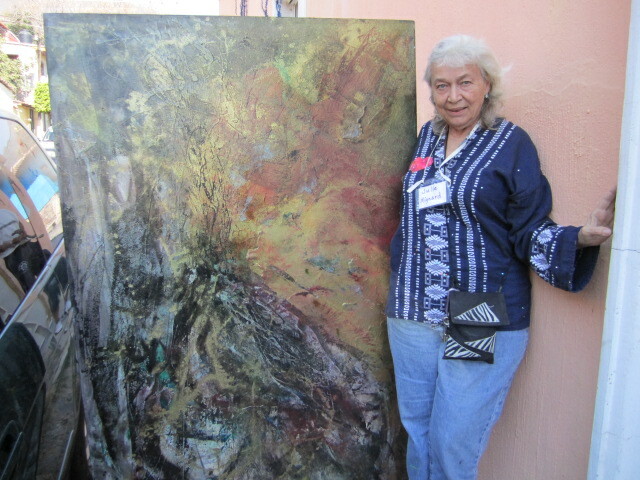 Artist Cynthia duBois was displaying her paintings at Donato Guerro #3. 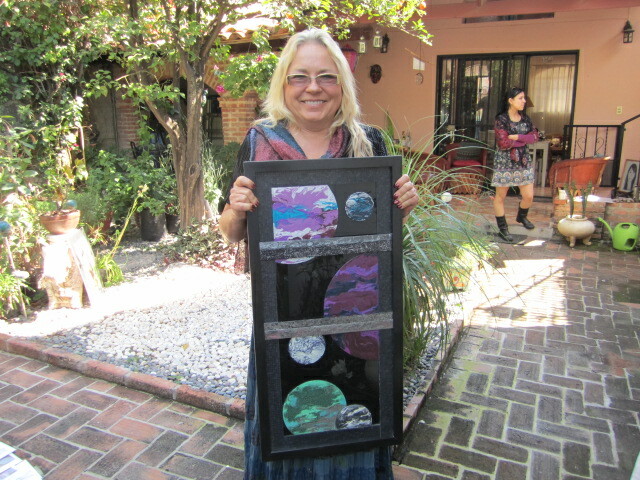 She can be reached at: cindidub@aol.com One other artist, Jeanne Tulloch was also displaying her work at Donato Guerro #3. She did lovely pastels. Unfortunately, I took her photo at the moment when I heard the splash of my friend falling into the swimming pool behind us. I cut off half of Jeanne’s head without realizing it. She is still alive and well and can be reached at: jeannetulloch@hotmail.com 766-1903. So sorry Jeanne that I ruined your photograph. 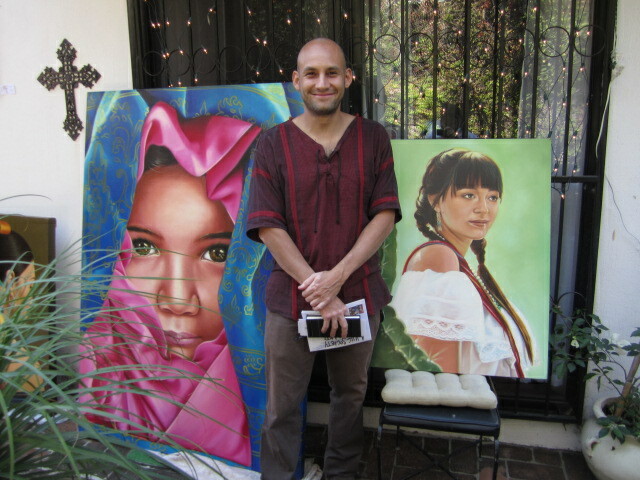 Artist Jose Lopez Vega has his own studio. 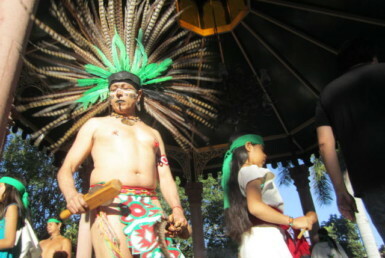 It is located at Rio Zula #1 in West Ajijic. 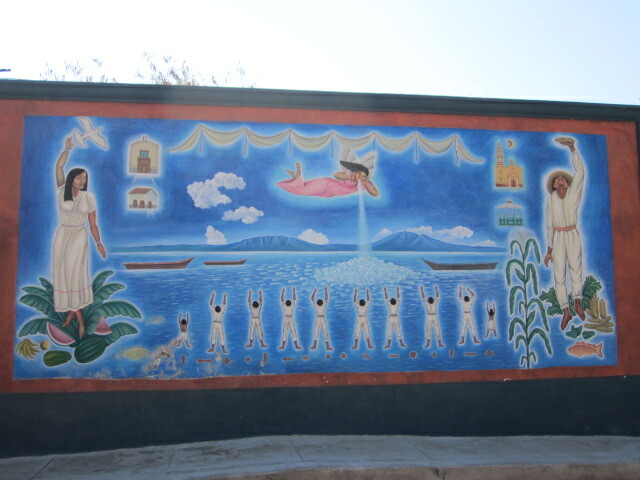 Above is a photo of a mural on the outside of his wall. 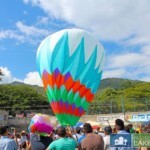 His gallery is: Galeria de Arte Axixic. He wasn’t there when I visited but I met his two grown children. 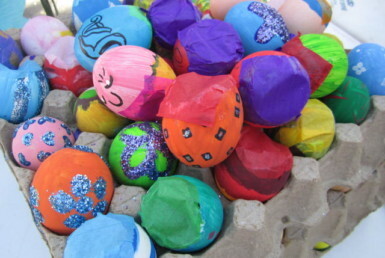 They are also artists. 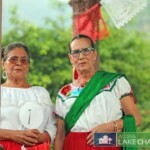 Their names are Rosario Lopez Garcia and Jesus Edwardo Lopez Garcia. They all do beautiful work. 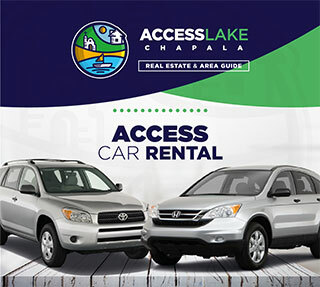 They can be reached at: arteajijic@hotmail.com or phone: 331-103-8380. 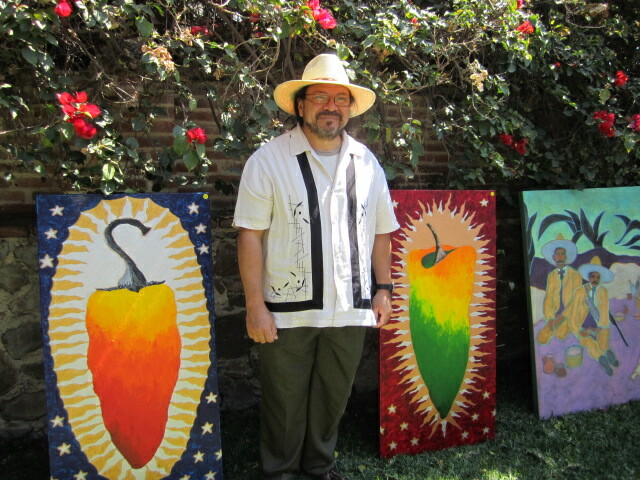 Jesus Lopez Vega has been involved with the LCS Children’s Art program for a long time. He is much appreciated in the community for his help. 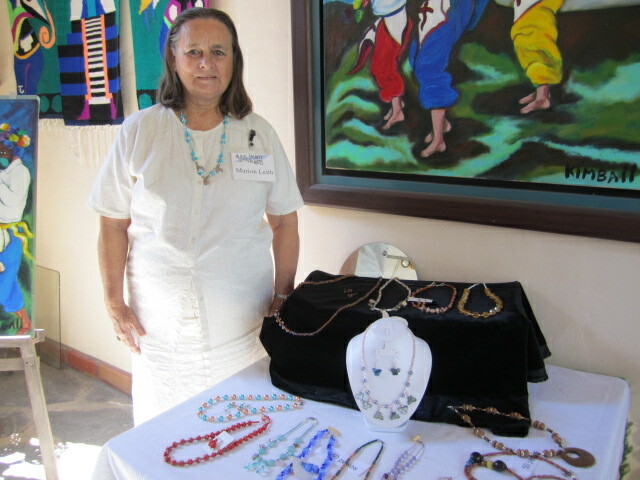 Marion Leith de Fregoso makes beautiful and original beaded jewelry. She can be reached at: marionleith@hotmail.com or phone her at: 01-33-15-92-48. 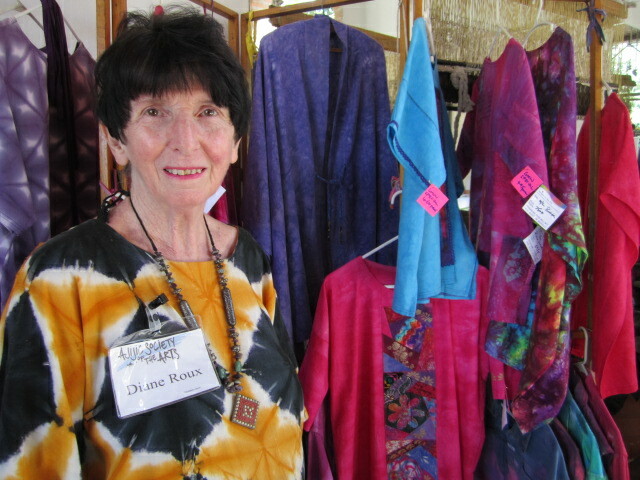 Textile Designer Diane Roux can be reached at: chilipapper@prodigy.net.mx or phone her at: 766-0626. Janice Kimball has written a book titled, Three in a Cage– A Real-Life Story. 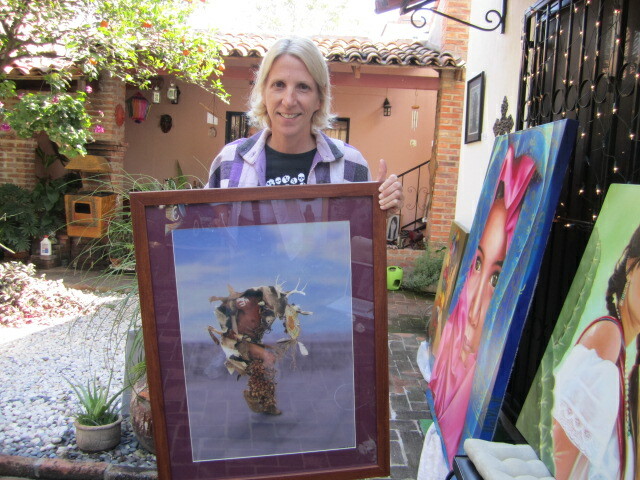 She owns Aztec Art and Weaving Studios in Ajijic, where she lives with Max Bird and weaving maestro, Francisco Urzua. She also writes a column, Art talk. 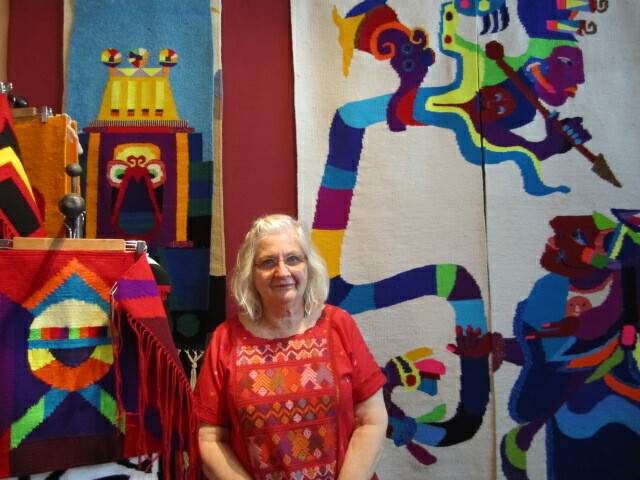 Her studio is located across from Janice’s Rancho del Oro serpent mural, West Ajijic. She can be reached at: www.janicekimball.com or www.facebook.com/janicekimball.mx. 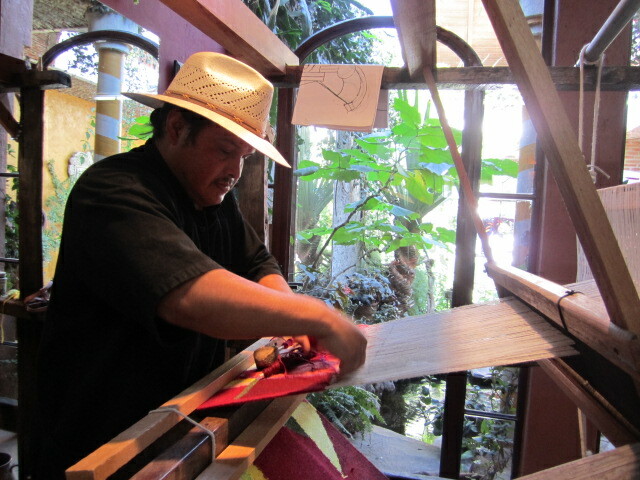 Weaver, Francisco Urzua lives at Janice’s studio. He is featured in her book along with their parrot, Max Bird. Monica Petrowitsch is a glass artist. She can be reached at: monicapetrowitsch@gmail.com or phone her at: 333-582-0554. Cindy A. Carl can be reached at: xkalbur3@me.com. Artist, Humberto Ramirez can be reached at: ica.hrs@gmail.com or phone him at 331-766-2521. Artist, Gerardo Campos can be reached at: Jeanne.campos@gmail.com. Or call him at: 387-763-2048. 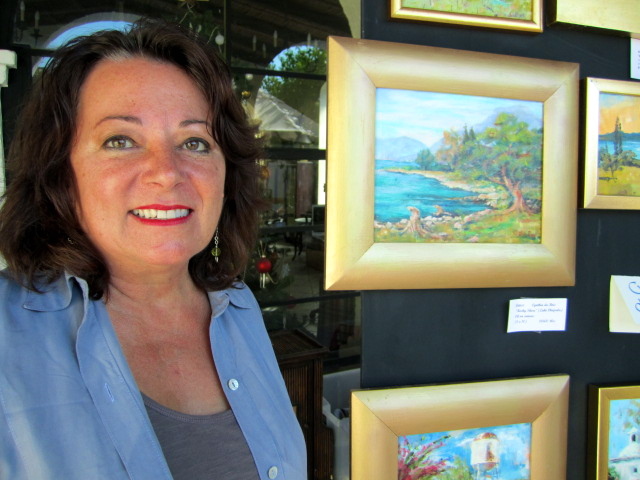 Artist, Cathy Chalvignac has a studio just a few doors from the Lake Chapala Society. Her paintings are well worth seeing. She can be reached at: cathy_chalvingnac@hotmail.com or check out her website: www.wix.com/martea/cathy_chalvignac. 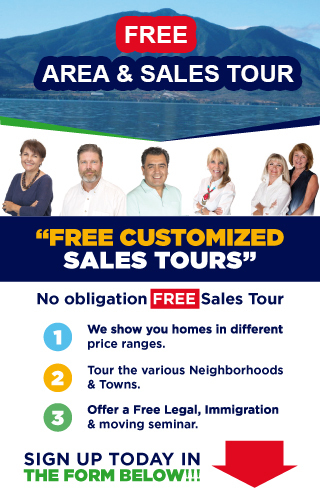 Juan Ramon Soto can be reached at juanramon_soto@hotmail.com or call him at: 387-763-0296. 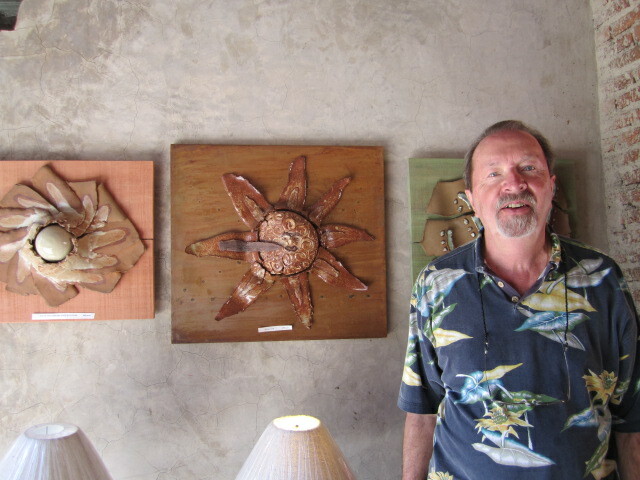 Another ceramic artist at the same studio as Juan Ramon Soto was Frank Howell. He can be reached at: cfhowell90@yahoo.com or phone him at: 765-5221. Again, I want to apologize to all the wonderful artists that I had to leave out of this article. I am looking forward to next year’s show and maybe I can get them in the next article. I sure hope so because I hate to slight anyone. Beautiful pictures. I tried to contact Kenneth to see where he buys his stained glass supplies but the email was not correct. It is listed as kcmagineering@gmail.com. If anyone can tell me how to get in touch I would be grateful.